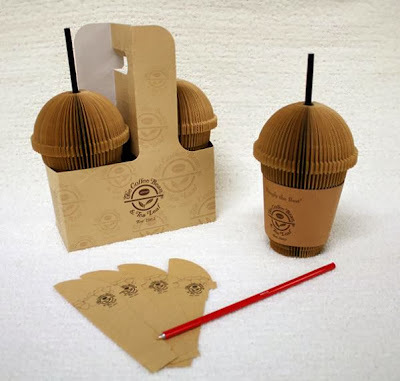 Collection of 'Cool Memos, Notepads and Sticky Notes' from all over the world. Take Out Memo: These memos come in the form of a cup disguised as a blended coffee drink while the straw is a pen. Wrist Memo: These bright color wrist memos are shaped like bracelets, once you enclose them around your wrists, these are sure to remind you of your important information. 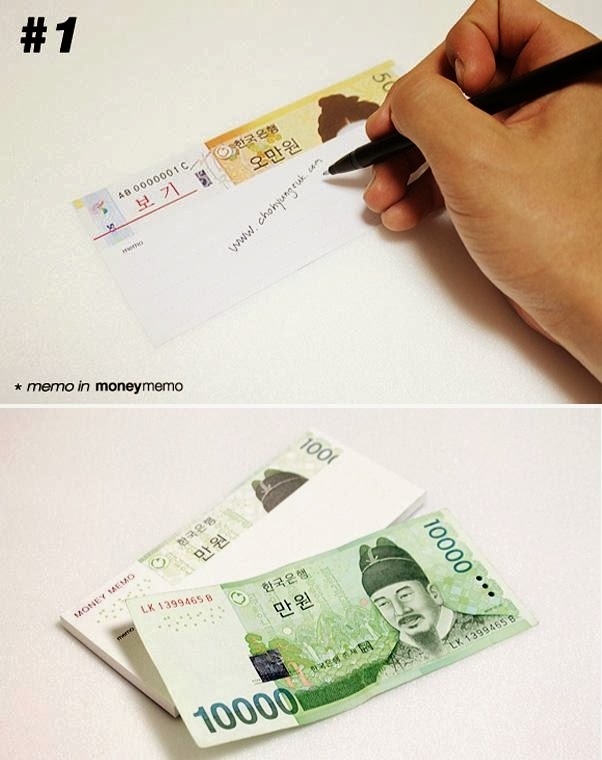 Money Memo: These memos by designer Cho Hyung Suk lets you write on money. 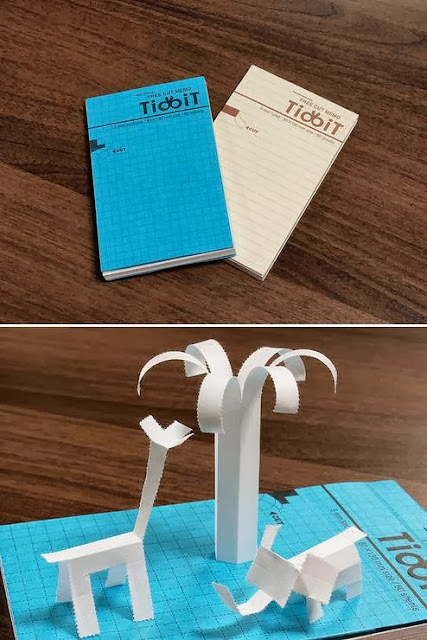 Tidbit Memo: An innovative memo that comes with perforated lines, this allows you to write down your information and tear it off in any pattern or design of your choice. 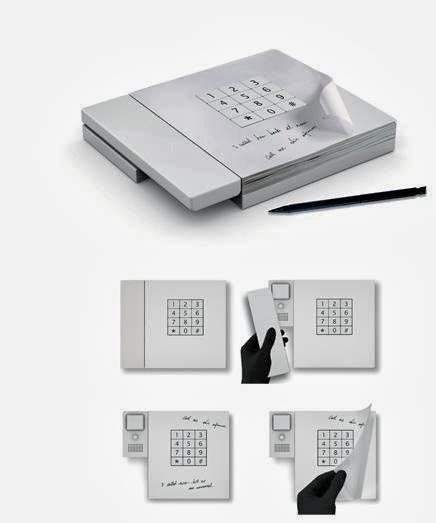 Phone Memo: These memos come with a square cut out in the center that sits around the phone's dialpad. Snack Memo: This Snack Memos at first glance looks like an ordinary bag of potato chips but the bags contain 88 small memo sheets. 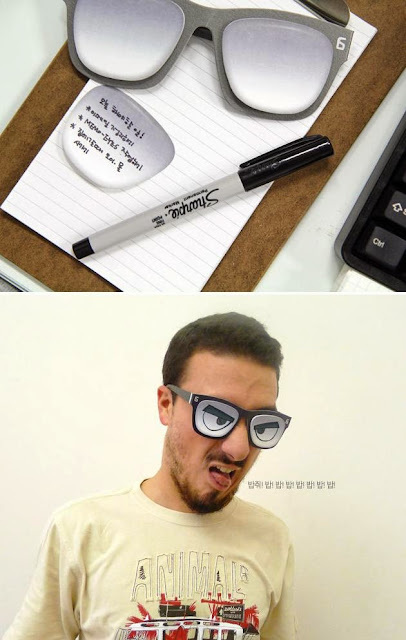 Memo Eyes: These Memo Eyes are sure to make a fun addition to your boring office time. 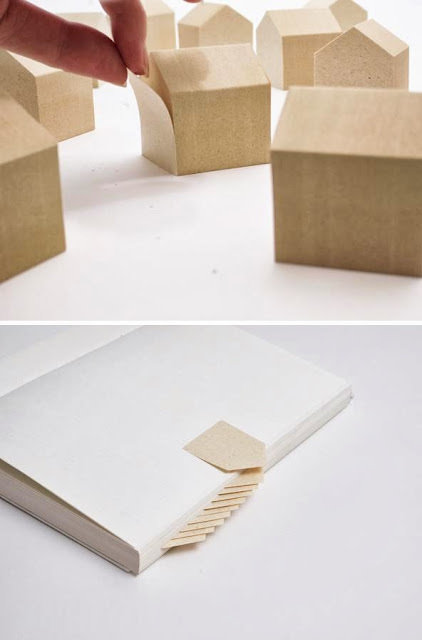 Memo House: These Memo Houses are shaped as house; these sticky notes are made from used wood. 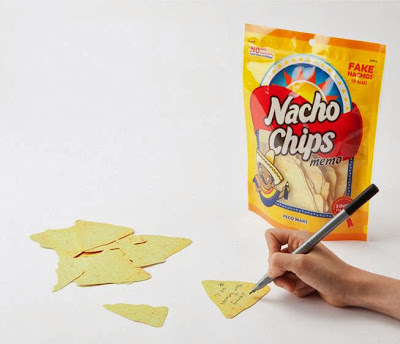 Bulb Shaped Memo: "Tag-it!" memos come in bulb shape and it has a real light that can be switched on by pulling the label on side. 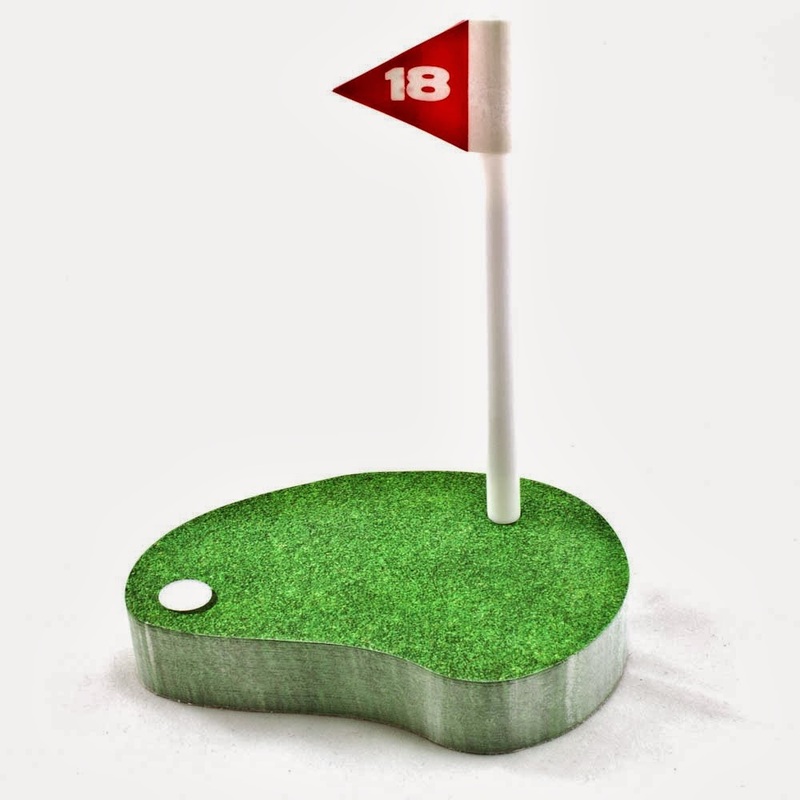 Golf Notepad: Best suited for any golfer, these 200 sticky notes come with a flagpole pen.